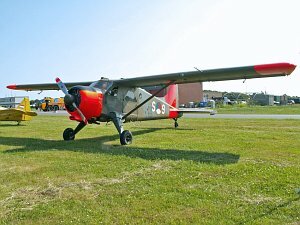 The de Havilland Canada DHC-2 Beaver is a single-engine eight-seat light STOL utility aircraft produced by the Canadian manufacturer de Havilland Aircraft of Canada Ltd.. 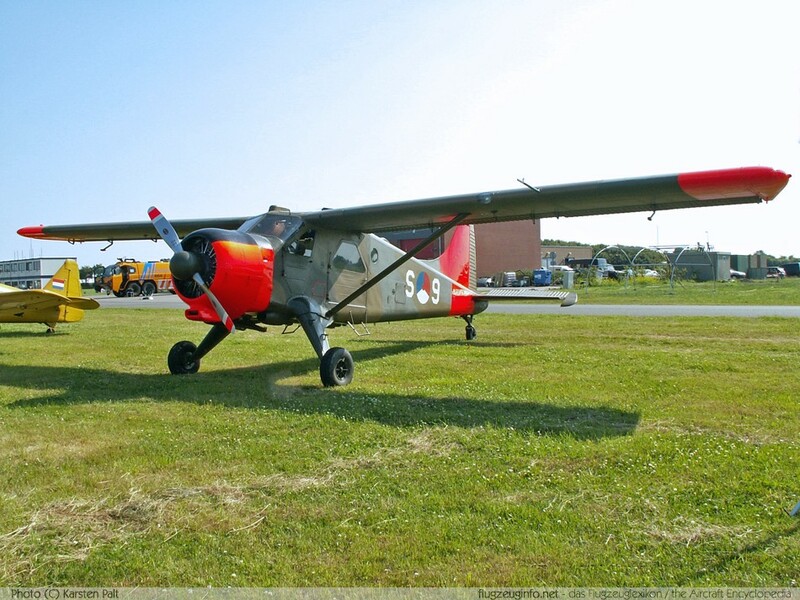 The Beaver was also produced with a turboprop engine as DHC-2T Turbo-Beaver III. Viking Air Ltd. of Canada has put the Turbo-Beaver again into production.